I made another Avalon quilt from Material Obsession book. I loved my first Avalon quilt...and so did 3 of my family members so I decided to make another as a gift to one of them. The fabrics are Jennifer Paganelli Dance with Me. 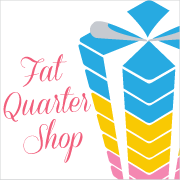 I bought my fat quarters from the Fat Quarter Shop. 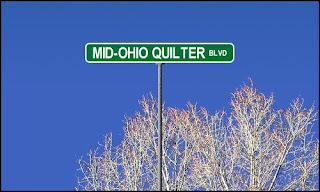 So hopefully this week it will be off to my machine quilter. I've been sewing with Wonderland by MoMo....hmm what will this project be?? Remember the little gift Rachel brought me?? My sick little girl had a happy moment making bubbles in the tub. Her fever was too high to let her go outside. I decided to capture a memory of it. 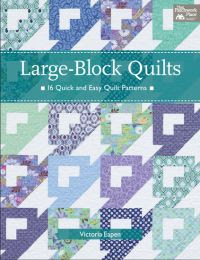 And the Faithful Quilter is offering up a package of Civil War Repro fabrics. Green Fairy is also celebrating her son's 1st birthday! Pat Sloan's yahoo swap group from a couple of years ago! 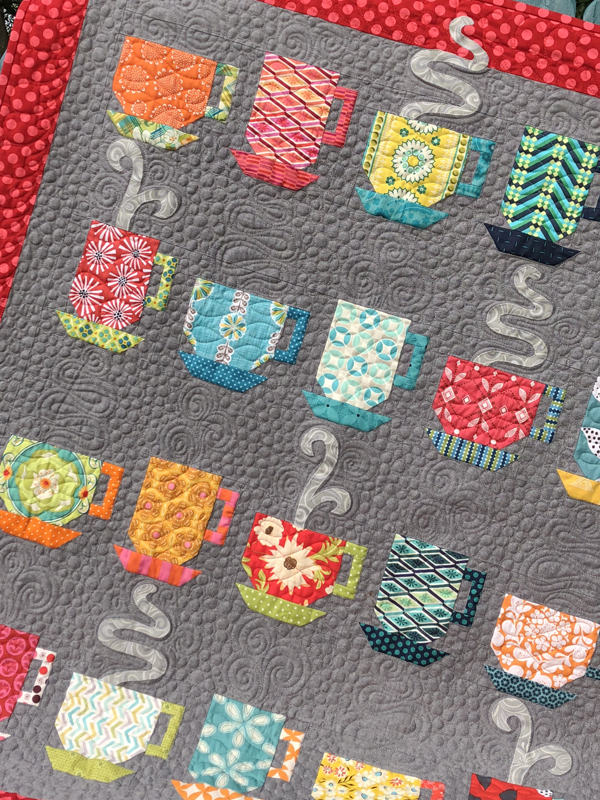 Finally quilted. 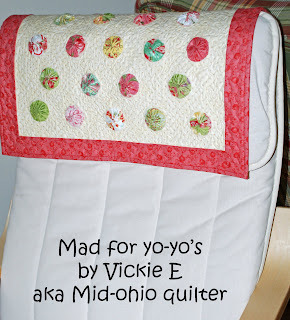 ANd this is the LAST of the 8 quilts I made using the 'Baby Fats' book. The blue corners are supposed to be butterflies....so I am going to add the bodies now...I added the bodies to the girlie version of this before it was quilted and it didn't care for it so here's my chance to do it differently. now I get to bind them!! Ugh.. 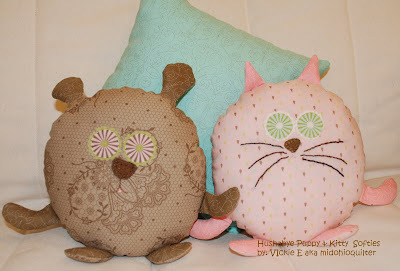 These little puppy & kitty softies are certain to grab any child's heart. I made them with my girls in mind. They love them! I barely had time to take a picture before they ran off with them. 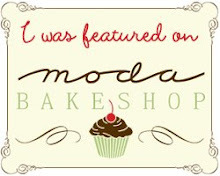 Check out the tutorial on Moda Bakeshop! You can make several from one Hushabye Layer Cake. Just for fun, I am going to have 2 giveaways a JUMBO Clover yo-yo maker and random Moda charm pack! •Blog about it and send me the link for a 3rd! *EDIT* I'll draw August 9th!! !